David is contacted regularly from all over the UK, and indeed the rest of the world, and asked if an instrument can be shipped to him for repair, and the answer is, yes! 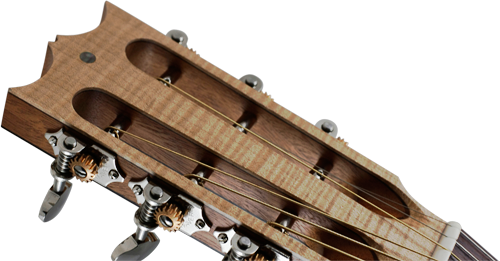 Every instrument is unique, so it is best for you to fill-out a contact form with you enquiry and David will best advise how you can ship your instrument to Perth, Scotland, for repair by him. One point that is synonymous with all instruments though, is: your own personal instrument insurance is highly recomended for this service as few shipping companies offer sufficient cover.